MeshPower features a matrix backing containing thousands of tiny holes to extract dust from the surface, improving the finish. 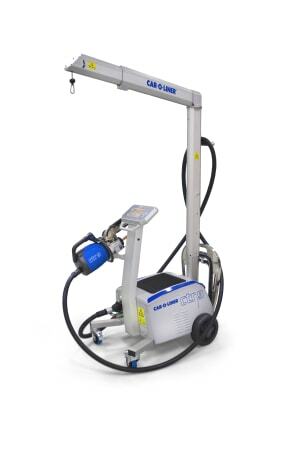 A selection of quick videos to give you a flavour of some of the new products on offer at this year's Collision Repair Expo. 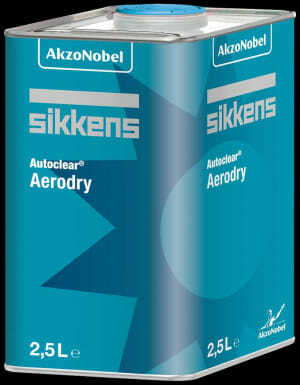 Watch the video introducing MeshPower clean sanding. 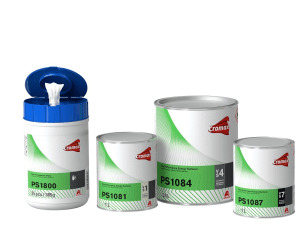 Producs featured also include the ground breaking 3M Cubitron II and Trizact abrasives, Platinum Fillers and the premium Perfect-It compounds. 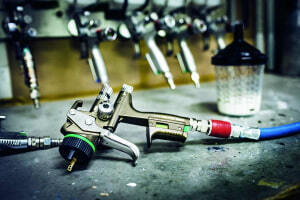 VOC-Xtreme Wet-on-Wet Filler U7650 has an impressive final flash-off time of five minutes. 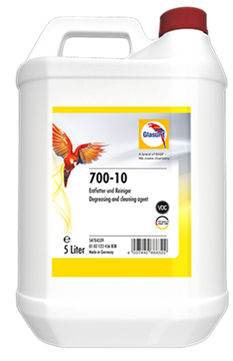 The 700-10 removes silicone, grease and wax residues from surfaces as well as mould release agents from plastic surfaces. 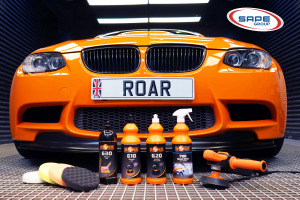 The ROAR range includes compounds, glazes, waxes and a range of applicators and ancillaries. You have a choice of fast drying it for 5 min at 60C or ambient drying of 45 min at 20C. 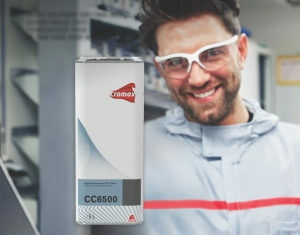 CTR 9 is designed to help panel technicians perform accurate welds in comfort thanks to a lightweight transformer with a 355° swivel handle. It cures in just 15 minutes at 60°C and alternatively in 30 minutes at 40°C. Time is money, so save some with ultra performance energy surfacer and metal pre-treatment wipes. 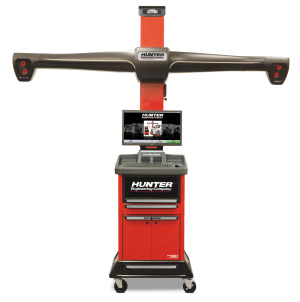 Hunter offers wheel aligners, tyre changers and a range of world leading wheel balancers.